After David Kim (John Cho)’s 16-year-old daughter goes missing, a local investigation is opened and a detective is assigned to the case. But 37 hours later and without a single lead, David decides to search the one place no one has looked yet, where all secrets are kept today: his daughter’s laptop. 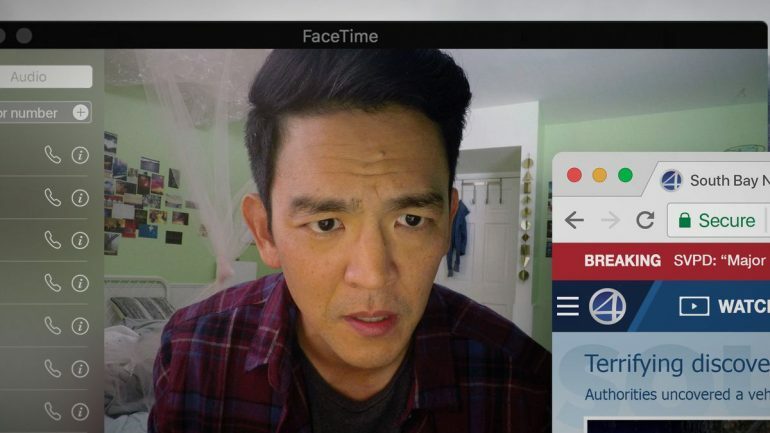 We are very excited to open the Festival with the Sundance NEXT Audience Award winner SEARCHING from director Aneesh Chaganty and #StarringJohnCho. This innovative film, which takes place all within a computer screen, is a unique experiment that is very outside-the-box, yet it all takes place within the “box” of a computer screen. Aneesh Chaganty is a 27-year- old writer/director whose two minute short film, a Google Glass spot called “Seeds” became an internet sensation after garnering more than 1 million YouTube views in 24 hours. Following its success, Aneesh was invited to join the Google Creative Lab in New York City, where he spent two years developing, writing and directing Google commercials. He is a recipient of the Future of Storytelling Fellowship, awarded to only five young creatives around the world “who have demonstrated a fearlessness to tell stories in unconventional ways” and whose works “will be instrumental in shaping the future of storytelling.” SEARCHING is Aneesh’s first feature. He quit his job to make it. 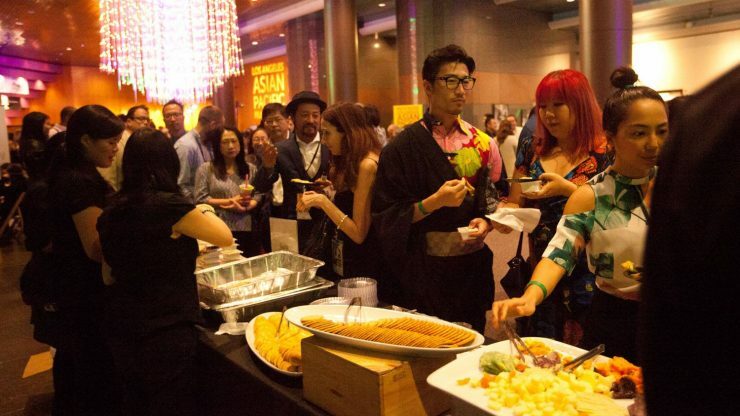 Join us for the Opening Night Party on Thursday May 3rd from 9:30 - 11:30 pm after the screening of SEARCHING. FREE for badge holders and Opening Night film ticket holders.